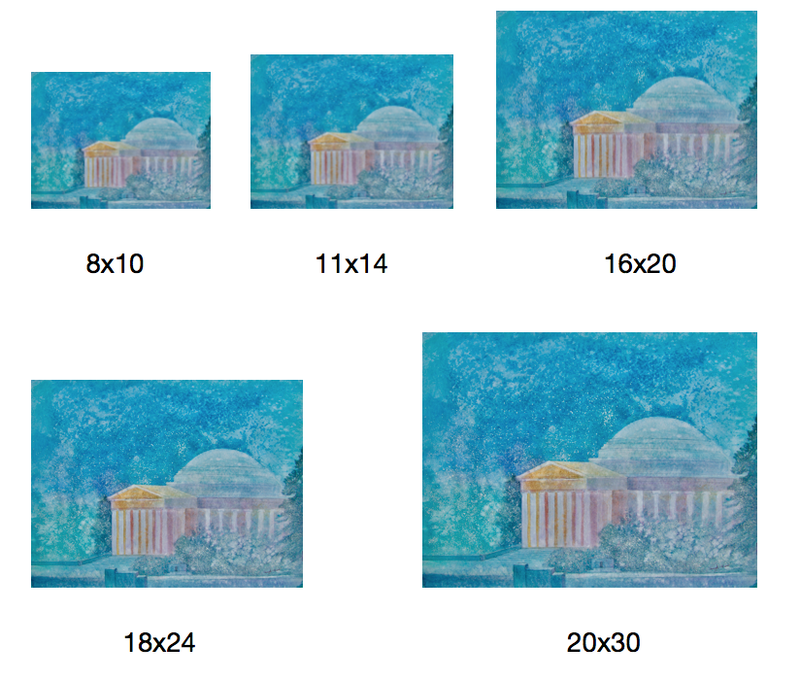 Any of my watercolors can be purchased as a Giclée. Various sizing is available and all works are custom made to the buyers needs. Click below to request more information. Any of Dilian's watercolors or photographs can be delivered as a Print. Various sizing, print-styles, & framing options are available. The Semper Fi Fund provides immediate financial assistance and lifetime support to post-9/11 wounded, critically ill and injured members of all branches of the U.S. Armed Forces, and their families, ensuring that they have the resources they need during their recovery and transition back to their communities. 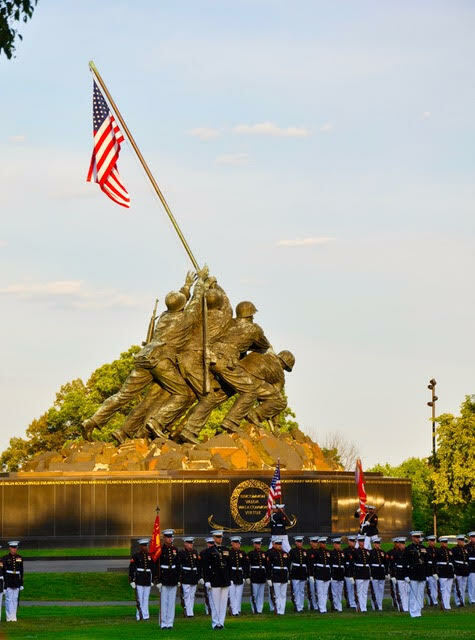 Since the Semper Fi Fund was established in 2004, it has issued 142,000 grants, totaling more than $153 million in assistance to over 19,000 heroes and their families. The Semper Fi Fund has been awarded the highest ratings from watchdog groups: an A+ Top Rated Charity from CharityWatch – one of two veteran nonprofits to receive such a rating in recent years – and six consecutive “4-Stars” from Charity Navigator, an achievement attained by only 3% of rated charities.